The Damselfly nymph, Odonata Zygoptera is part of the general group of insects, Class Insecta. Furthermore, they belong to genus Odonata, which also includes dragonflies. Like the dragonfly, the damselfly has very ancient origins, going back to the Lower Permian period. Both the juvenile nymph and adults are highly predatory. They will eat other insects. 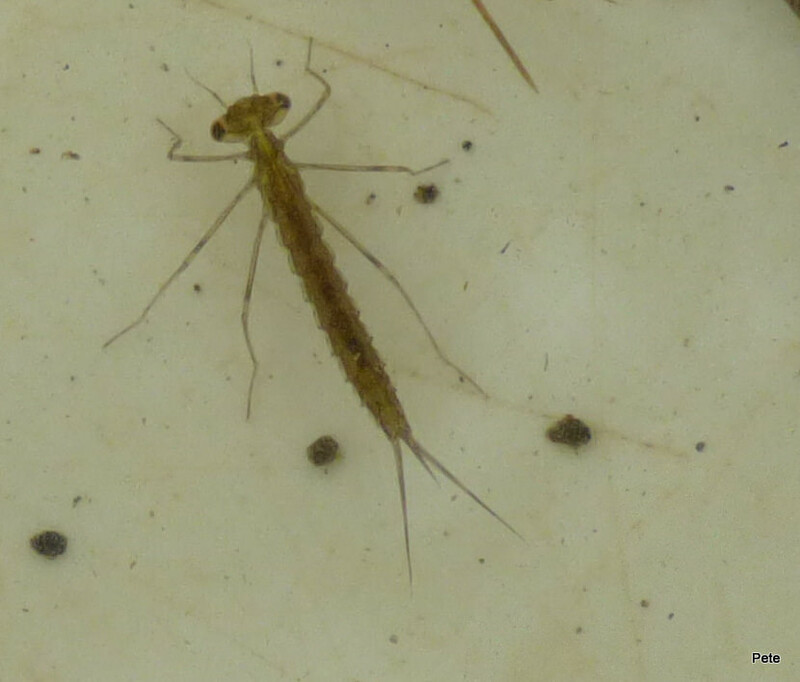 The damselfly nymph is aquatic. It can live in a variety of different fresh water environments. These include rivers, streams, ponds, ditches, quarries and even acid bogs, depending upon the species. The damselfly nymph is subjected to repeated molting. The skin is constantly removed and regenerated. Eventually a “metamorphosis “ takes place, and the final adult damsel fly emerges. Compared to dragonfly nymphs, the damselfly nymph is smaller, about 15-30 millimeters. Even though it shares a similar extreme predatory nature, its choice of prey may tend to be slightly more restricted. It still might be attracted to crustaceans, such as shrimps, as well as water fleas and mosquito larvae. Again like the dragonfly nymph, the damselfly nymph has a flat labium, or a form of toothed lower jaw. This is quickly released and extended to catch prey. 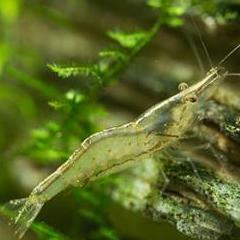 There is a risk posed to fish and shrimps in aquariums. 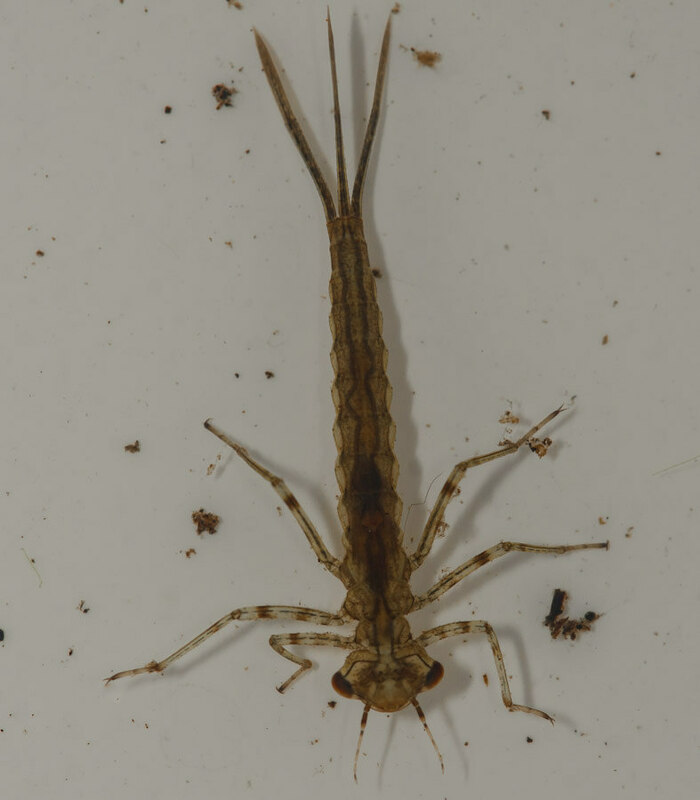 The damselfly nymph may be less of a threat than the dragonfly nymph, but shrimps and fish larvae may be vulnerable. However, they are less of a threat than the dragonfly nymph. They may also provide food for the fish in the tank. However, be very careful if you have small shrimps, since these will serve food for this insect. From various online forums, it seems clear that the plants that are used in an aquarium need to be carefully vetted. This is how the dragonfly and damselfly nymph could possibly gain entry to the aquarium.